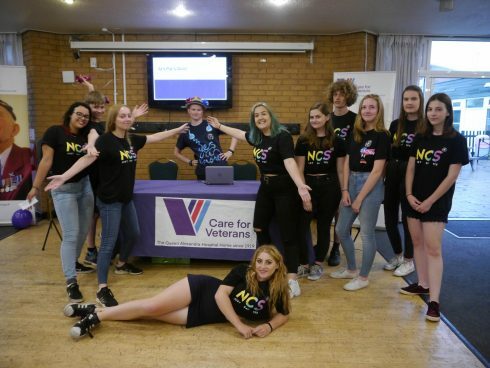 A group of 15-17 year olds from Worthing and the surrounding areas have recently taken part in the National Citizen Service in aid of local charity, Care for Veterans. The National Citizen Service is a 4 week programme that helps young people build skills for life whilst taking on new challenges and meeting new people. The group hosted a quiz night to raise money for Care for Veterans. Held at Worthing Leisure Centre at the end of July, the quiz was a great success and the group has raised £370 so far.